A cold morning at Cars and Coffee, so I didn't expect many people to show up. When I got there however, the lot was somewhat crowded. 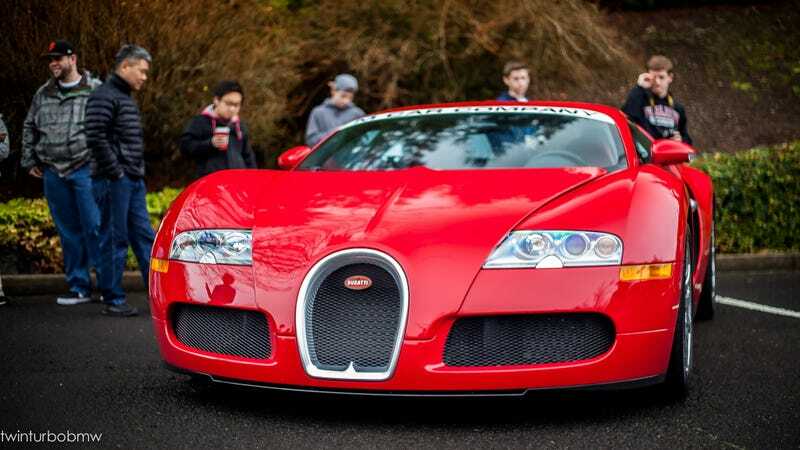 There was also an unusually high amount of supercars, including the first Huracan in the state and one of two Veyrons in Oregon. Enjoy the photos!